NCLT bench members B S V Prakash Kumar and V Nallasenapathy said that Mistry was ousted as chairman because the Tata Sons' Board and its majority shareholders had lost confidence in him. The National Company Law Tribunal (NCLT) on Monday dismissed the petitions of Cyrus Mistry challenging his removal as Tata Sons chairman and alleging that group patriarch Rata Tata's conduct was prejudicial to the company. A special bench of the tribunal held that the Board of Directors at Tata Sons was competent to remove Mistry as the executive chairperson of the company. NCLT bench members B S V Prakash Kumar and V Nallasenapathy said that Mistry was ousted as chairman because the Tata Sons' Board and its majority shareholders had lost confidence in him. 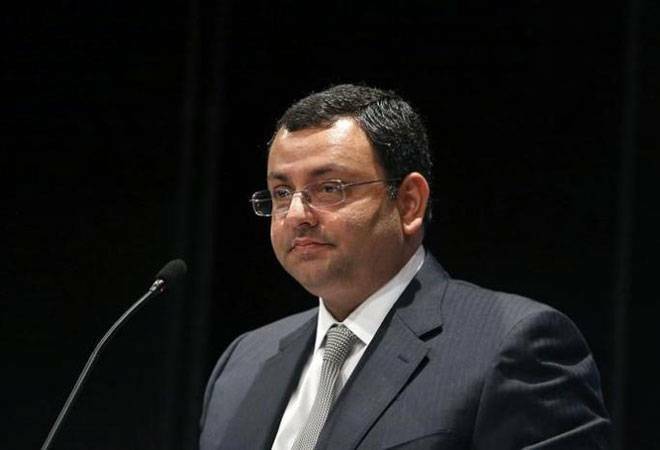 Mistry, who was ousted from the board of Tata Sons after a four-year stint in October 2016, claimed in his petition to NCLT in December 2016 that he was illegally removed as chairman of the software-to-salt conglomerate. He had also pointed out corporate governance lapses and insider trading in the group. Reading out the judgment's operative part, the bench said Mistry sent out crucial information related to Tata firms to the Income Tax Department, leaked information to the press, and after that he came out in public against the company and its board members. The removal of Cyrus Mistry as executive chairperson was because the board lost confidence and not because they were contemplating that he would cause discomfort to Ratan Tata, Soonawala (the group trustee) and other respondents, the judgment added. The tribunal also rejected Mistry's allegations against Tata Sons Board and Ratan Tata of mismanagement of affairs and oppression of minority shareholders. It also rejected all allegations of lapses in governance on part of the group when it came to AirAsia, Nano and Aircel, and of a breakdown of corporate governance. The bench said it had found no merit in Mistry's allegations and concluded that the Board was acting in accordance with the Companies Act of 2013. Ratan Tata, on his part, said, "The judgement of the NCLT has been a vindication of the actions that Tata Sons felt obliged to take in October 2016. It is a reinforcement of the principles and forthrightness that prevails in our judicial system, which should make all of us proud of our country and its democracy." "The ruling is in line with the earlier position expressed by the Tribunal. An appeal on merits will be pursued," a statement from Mistry's office said. The statement described the ruling as disappointing although not surprising. It said Mistry would continue to strive for ensuring good governance and protection of interests of minority shareholders and all stakeholders in Tata Sons from the wilful brute rule of the majority. Not only the facts that were under consideration but also subsequent facts and developments that continue to evidence oppression and mismanagement will be under scrutiny and will be pursued in full earnest, the statement added. Mistry's family, through a set of two investment firms, holds around 18 percent in Tata Sons, making his family the single biggest shareholder of the conglomerate. The Tata Trusts, a group of public charities, hold over 66 percent in the group company. The Trusts are currently chaired by Tata family patriarch Ratan Tata. Welcoming the order, Tata Sons Chairman N Chandrasekaran hoped that a finality will be given to the judgement of NCLT, by all concerned in the larger interest of companies, the shareholders and the public. The judgement has only reaffirmed and vindicated Tata Sons and its operating companies have always acted in a fair manner and in the best interest of its stakeholders, he said in a statement.